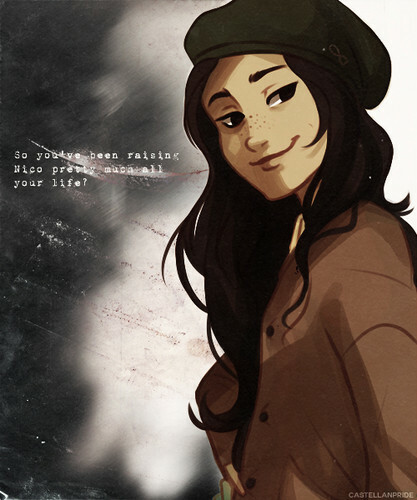 Bianca Di Angelo. . Wallpaper and background images in the Percy Jackson & The Olympians boeken club tagged: photo. This Percy Jackson & The Olympians boeken photo might contain anime, grappig boek, manga, cartoon, and stripboek. Yeah I've been raising him for 70+ years lol!